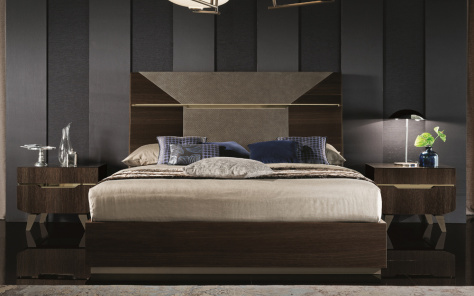 We are more than just a furniture brand. We are a team of industrious and creative people who bring home the Italian style and taste. 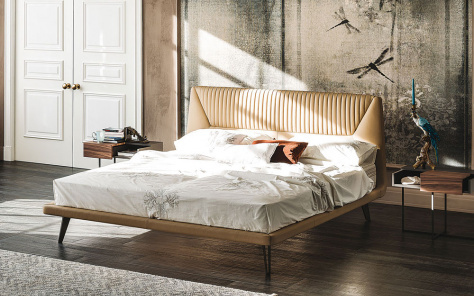 For those looking to bring in a slice of Italy in their bedrooms, you may opt for our new range of modern Italian designer beds that only add a splash of luxury to your surroundings but lend you a feel of opulence and unparalleled grandeur. 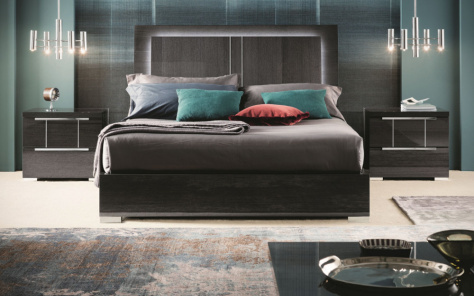 Denelli showcases an extensive range of Italian style bed sets are masterpieces created by some of our best artisans and craftsmen. 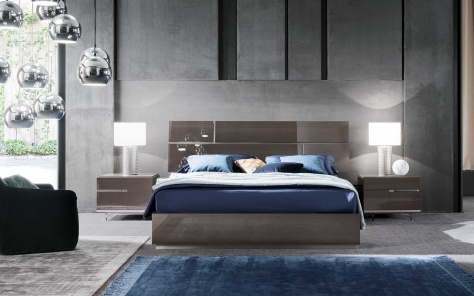 Our experts realise how modern beds can be designed and furnished to get that rich Italian look and feel, which one cannot resist. 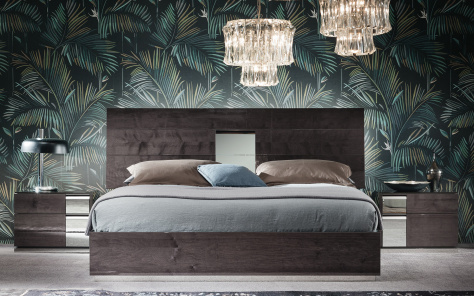 Our collections are available in modern, traditional and mixed styles and boast of a trendy, contemporary look in addition to the colonial European style look. 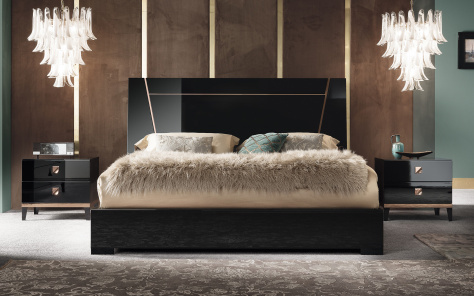 Cutting edge designs underscored by a bold and contemporary look define our new range that has set the tongues wagging in the international community. 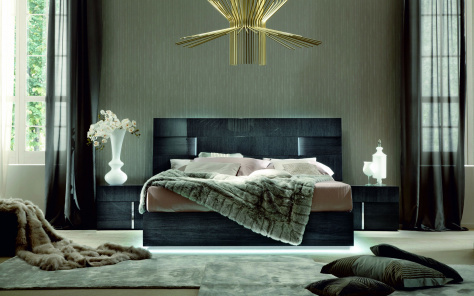 Our competitors envy us for our multitude of impressive and striking pieces that have set the pace for international groups of designers to follow. 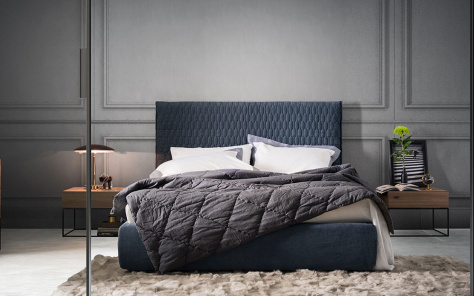 We also take pride in presenting to our customers some of the most coveted Italian beds from the UK upholstered in rich quality fabrics and leather. Log on to our website to get more details about our eclectic collection that has attracted thousands of customers in the past. Our collections continue to allure them. 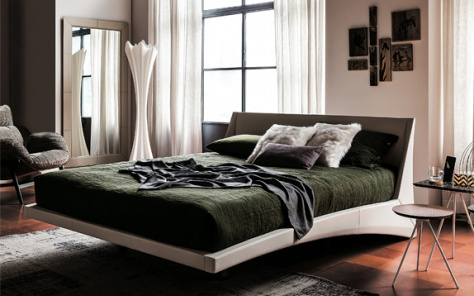 You may view the designer beds currently available both online and in our showrooms. 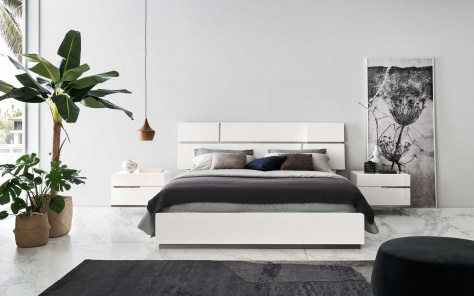 For customers looking to furnish their contemporary bedrooms with furniture synonymous with comfortable elegance, we ensure products of artisanal beauty that one would love to behold. 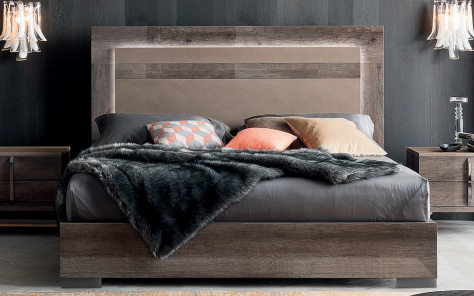 To say the bed is the most important piece of furniture in any bedroom seems obvious but not only does the bed supply the comforting rest area necessary every night it also enables you to make a statement. 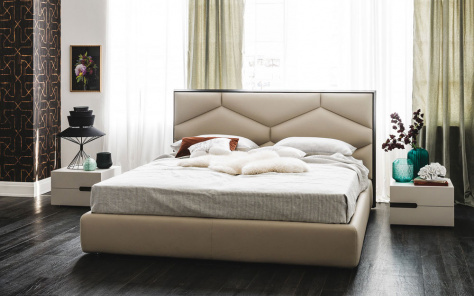 Our wide range of beds offers you the chance for customisation, allowing you to make your bedroom distinctive and personal. 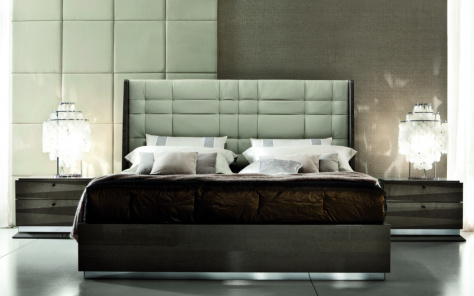 Whether you choose hard wearing and stylish Italian leather or elegant fabric we have the bed for you.